Well,Just months back Linux Mint 18 got it's release,now it is the time to have the next point release of Linux Mint 18.Just few hours ago Linux Mint team has announced the availability of Linux Mint 18.1 Beta. 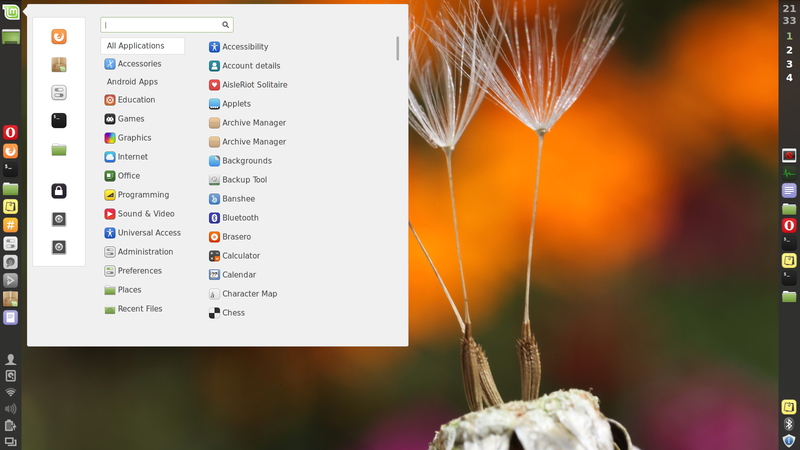 As Linux Mint users , who have already moved to Linux Mint 18, might be loving it for the newly introduced themes,look & feel and features(of course,they didn't go like updating only pre-installed packages :p ).So,in this time, coming from rainy to winter season,they have made a good list of new improvements,features and support. After all, the final release is about to become Christmas and New Year Gift. There's a new screensaver in Cinnamon flavoured version of Linux Mint 18.1 Beta,which is written from scratch in Python,this new screensaver is not only faster but also more customisable than any other releases.Cinnamon 3.2 also supports vertical sidebars,so you can set it up as per your needs. Apart from the cinnamon DE, Linux Mint 18.1 beta has also been released in MATE edition, having markable improvements in notification daemon,session manager and MATE terminal. Apps,UI and feel have not been compromised at all,they have been worked.The update manager is now showing origin of the updates and there's also a detailed view of the kernel update,Kernels will now be sorted according to their recommendations and version.So Yes, It is going to make more ease in choosing the right base Kernel for the Linux Mint system. 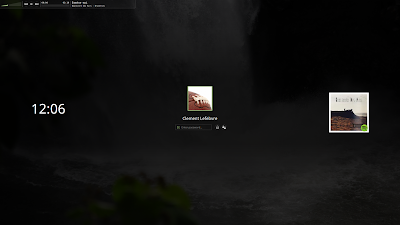 You can see all other new things in Linux Mint 18.2 Beta Cinnamon|MATE.